As mentionned on Nature, the 11th Nestlé International Nutrition Symposium was broadcasted live from Nestlé research Centre in Lausanne, powered by Klewel. Why does every human being carry about 1-2kg of gut microbiota representing a number of cells far bigger than all our body cells together? Is there a link between the microbes in our intestine and our body weight, immune status or even our body weight? 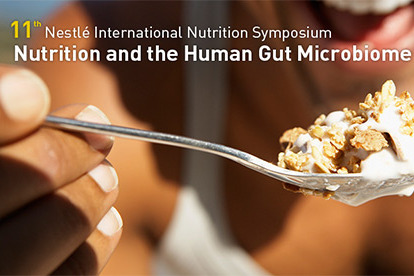 The 11th Nestle International Nutrition Symposium (NINS) was broadcasted live from Lausanne, Switzerland and brought together senior experts and key opinion leaders in the human gut microbiome. All the video and presentation content is available on demand on Klewel portal. 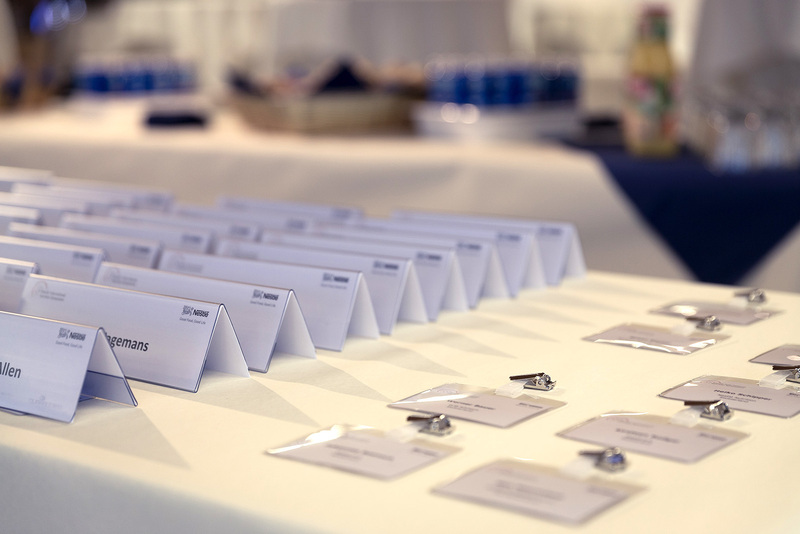 For the 11th consecutive year, the Nestlé Research Center in Lausanne, Switzerland, hosted the Nestlé International Nutrition Symposium on October 23rd and 24th. 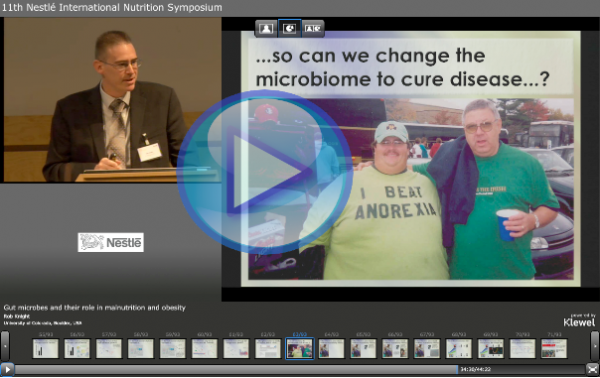 This year, this symposium brought together more than 150 scientists and healthcare professionals to discuss the theme Nutrition and the Human Gut Microbiome. The human body carries about 100 trillion intestinal microorganisms representing a number of cells that is ten times more than the total number of human cells in the body. Indeed, the gut Microbiome is considered to function as another organ of the body. This year’s symposium covered all topics related to the gut Microbiome from fundamental biology to health-related implications, and finally, to possible interventions. The first day was organized into two sessions: ‘The Gut Microbiome: Facts and figures’ and ‘Host-Microbiome Interaction’. These themes were covered in presentations by Willem de Vos, Wageningen University, The Netherlands; Dusko Ehrlich, INRA, France; Hiroshi Kiyono, The University of Tokyo, Japan; Annick Mercenier, Nestlé Research Center, Switzerland; Frederik Bäckhed, University of Gothenburg, Sweden; Paul O’Toole, University College Cork, Ireland. More info about Microbiome, Diet and Health , Human nutrition, the gut microbiome and the immune system. This event was recorded and posted by Klewel with the product Triskel . Do not hesitate to contact us to give more visibility to your events. Prix sommet 2014, vote for Klewel ! Thank you for your support!